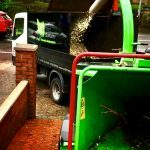 Cardiff Tree Surgery, based in North Cardiff, are local tree surgeons, who offer an expert and comprehensive service for all aspects of tree work. Our services include free quotations, advice on conservation areas, tree preservation orders and employees and public liability insurance cover of up to £5,000,000. All our waste is recycled responsibly. 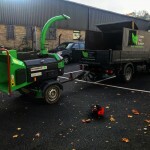 Our team of tree surgeons are fully qualified professionals, with NPTC certificates, carrying out all work to British Standard 3998. 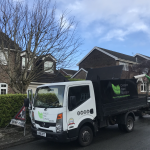 Cardiff Tree Surgery has over 20 years experience of Knowledge in tree work, catering to a large regular customer base, including households, schools, churches and building contractors. We thrive on recommendations.